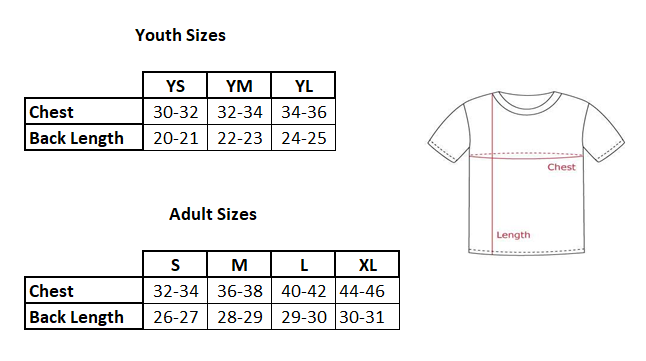 Canoe Tee for Mountain Camp Kids|ESC® Camp Canoe Tee! Materials: Stitched 100% cotton short sleeve T-shirt with taped neck and shoulders and double stitched hem. Mountain Camp printed on front.